English in all its international variety can claim to be a global language, yet reading only books that originated in English leaves a reader with a severely limited view of the world. Even the polyglots among us rely on translators to fill some gaps. 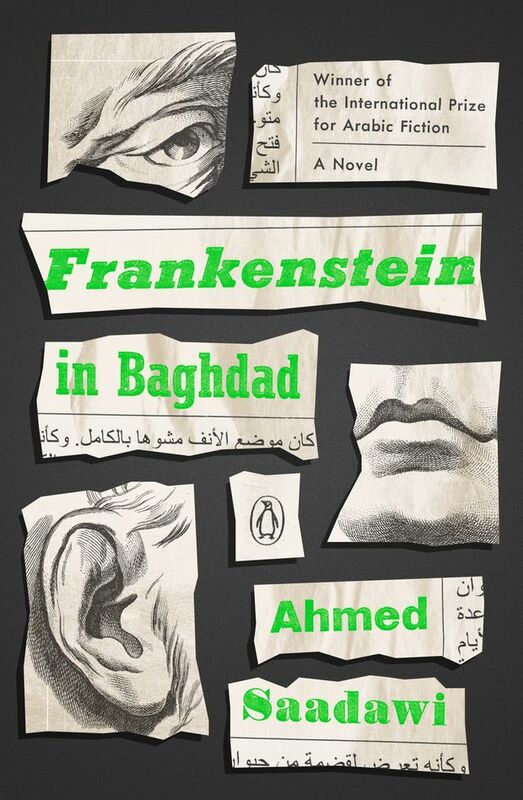 Also shortlisted is Ahmed Saadawi’s update on Mary Shelley’s Frankenstein, here transplanted to U.S.-occupied Iraq. In Frankenstein in Baghdad (Penguin, 288 pages, $22), Hadi the junk collector is appalled by how authorities treat the strewn body parts of bombing victims, left on the street “like trash.” As an act of protest, Hadi stitches together a complete corpse – but then the “Whatsitsname” revives and Baghdadis begin dying mysterious deaths. Drawing together a wide cast, Saadawi’s novel, translated from Arabic by Jonathan Wright, is a contemporary gothic about the horrors of war. The Booker International short list rounds off with works from France, Hungary, Spain and Poland, some of which have yet to be published in North America. The winner will be announced on May 22. 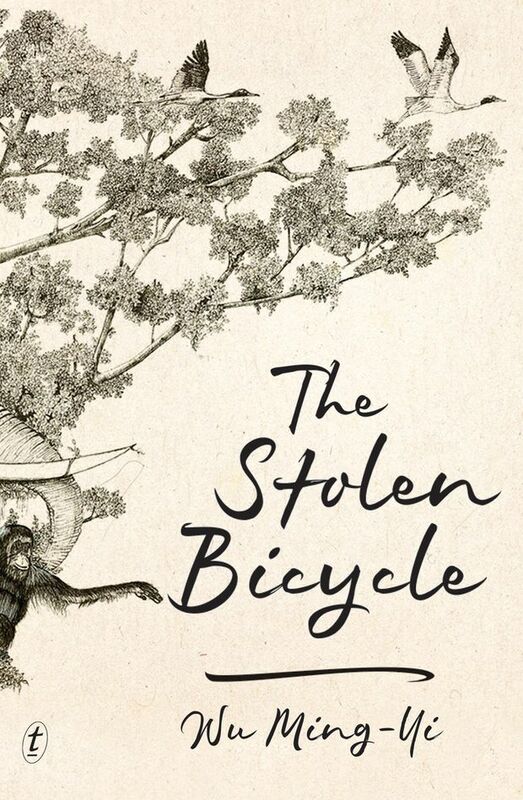 Wu Ming-Yi’s The Stolen Bicycle (Text Publishing, 376 pages, $22.95) did not make it past the Booker long list, but it deserves mention for being wholly charming without becoming saccharine. What begins as a man’s search for the bicycle that decades ago disappeared alongside his father unfurls into a history of Taiwan’s past century, with bicycles as the connecting element. As Canadian translator Darryl Sterk notes, Taiwan’s complex linguistic mix made this book more than a simple translation from Mandarin. 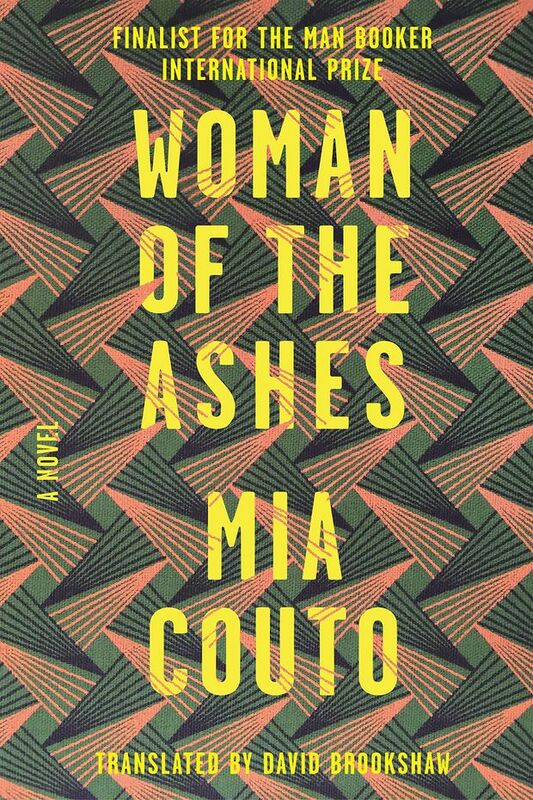 Mozambican writer and Booker International alumnus Mia Couto’s latest, translated by David Brookshaw, is the first novel in a planned trilogy about the last African-led empire in Mozambique. Opening in 1894, during the war between Portugal and the Gaza Empire, Woman of the Ashes (FSG, 272 pages, $34) centres on Imani, a 15-year-old girl who acts as interpreter between two worlds. It’s a dangerous position for a girl to hold. Fellow lusophone writer Ondjaki also has a new novel. Here is a prime example of how translation broadens international perspective, since a reading diet consisting solely of English-language writers will likely overlook Portuguese-speaking Africa, whether it be Couto’s Mozambique or Ondjaki’s Angola. Ondjaki has said he wants to write each of his books in a different style. 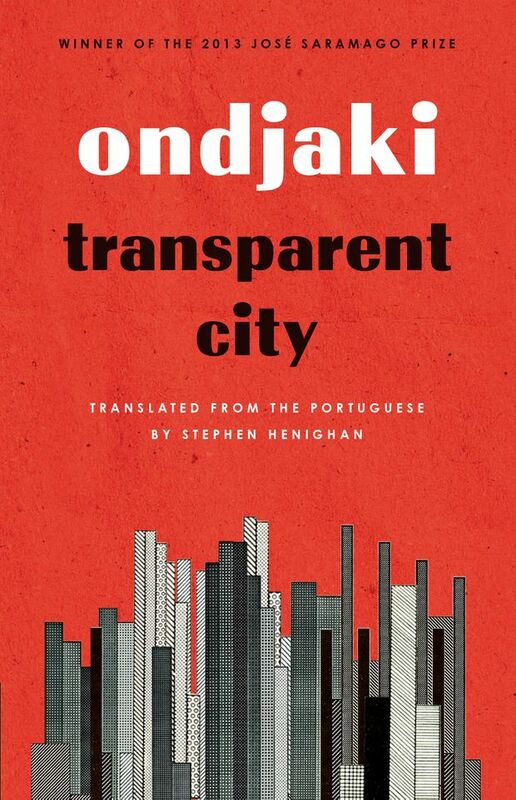 Transparent City (Biblioasis, 400 pages, $19.95) offers an experimental bit of magical realism in a story about a man in Luanda whose body turns transparent – symbolic of the ways the poor of Angola’s capital are made invisible amid rampant oil and water speculation. The translation by Canadian novelist Stephen Henighan (also editor of the International Translation Series at Windsor, Ont.-based Biblioasis) occasionally reminds readers that Ondjaki’s characters are not native English speakers. The fact both Couto and Ondjaki write in Portuguese raises the issue of language’s relation to colonialism. Two recent novels from the francophone world engage with France’s colonial history. 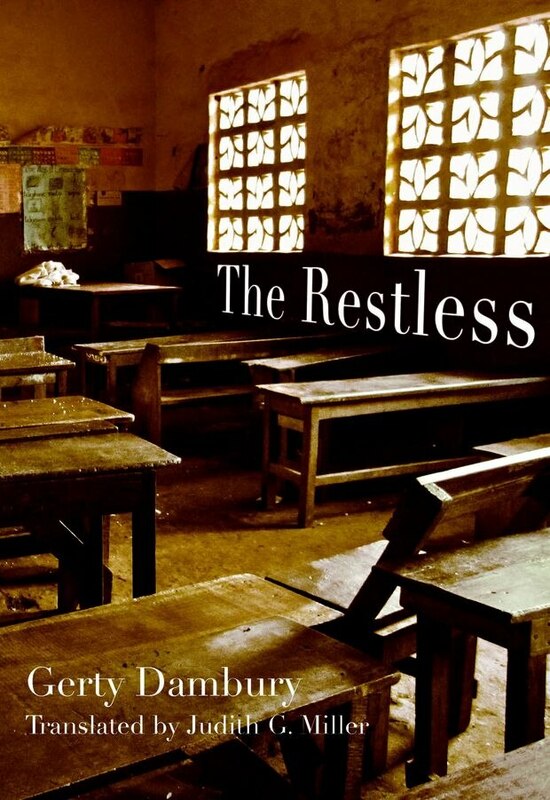 The first of these is Gerty Dambury’s The Restless (Feminist Press, 220 pages, $23.50), set during the May, 1967, workers’ strike in the French overseas department of Guadeloupe. 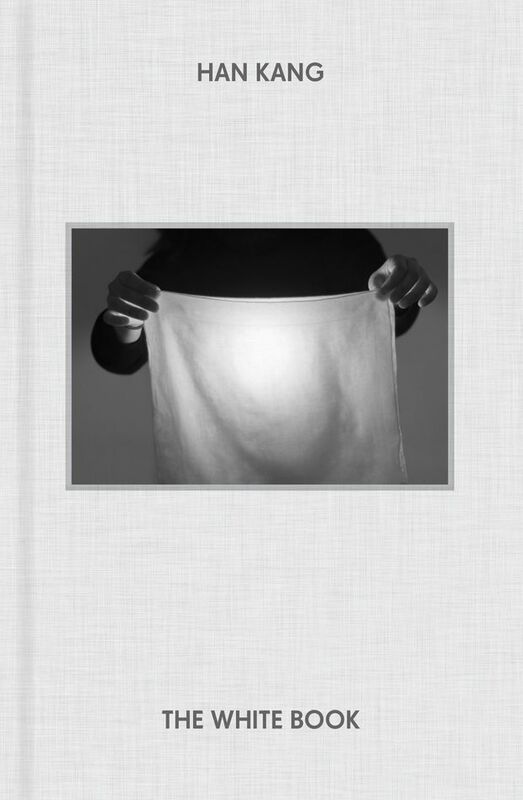 Narrated by a nine-year-old girl alongside a chorus of ghosts, The Restless is about the psychological manifestations of slavery long after abolition. This edition includes a conversation between Dambury and translator Judith G. Miller that further spells out this history. 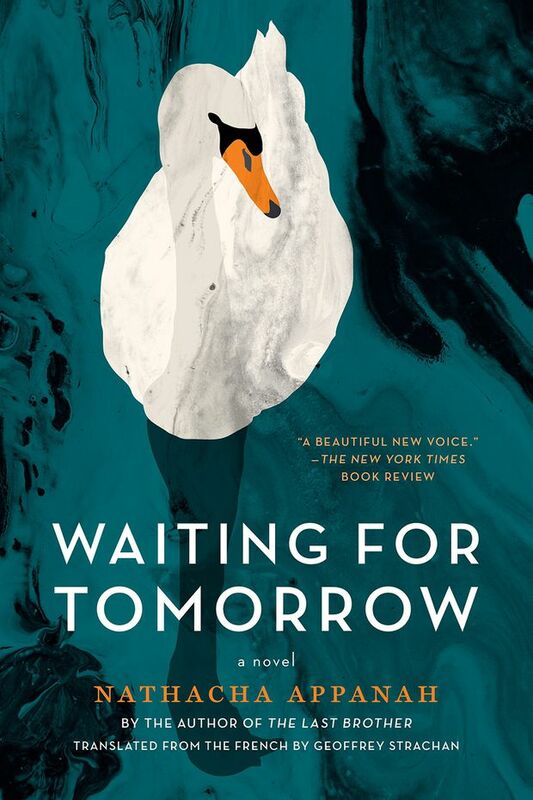 Finally, Mauritian-French writer Nathacha Appanah brings French colonialism back to France in Waiting for Tomorrow (Graywolf Press, 176 pages, $22.99). Translated by Geoffrey Strachan, this short-but-full novel follows two Mauritian women who lead very different lives in the French countryside. One woman will die and her memory will haunt the other. Who gets to belong and under what terms? It is significant that this question be asked of France in a French novel, but it is also important that the question be witnessed – by necessity, in translation – by the rest of the world.